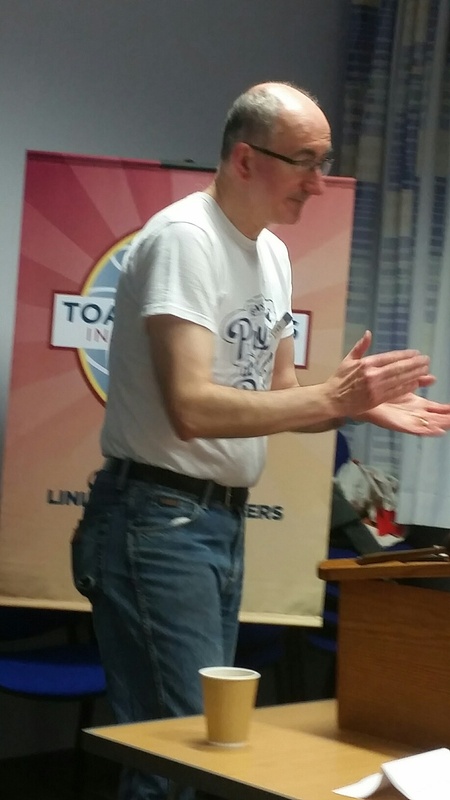 We learned all about Toastmaster Dogs tonight! We were lead by Jim Boyd who had a difficult job because of the packed agenda. Nevertheless, we were mostly on time. Jim started us down the track of curiosity tonight, a theme which seemed to erode and be overtaken by dogs. Not sure how that happened but Colin and I vote for a cat theme next time. We learned all about Mustard, Bruce’s Border terrorist who obliterates stoats, chases cats and brings back dinner in the form of a leg of deer. Apparently, she is a sweety the rest of the time. Then of course, there is Yvonne’s springer spaniel who likes nothing better than rolling in mud and gate crashing film sets. What about Jonny’s dog who accompanies him when he goes hunting for his dinner – hope the dog gets a share! I wonder what our pets would think if they knew they were Toastmaster dogs! We had a speech from Stuart tonight which did bring us back to the Curiosity theme – Stuart is quite clever – he was so curious about what was causing his symptoms that he researched some boffiny books to find out. Then there was Claire’s speech about lovely drivers she encounters on the road – maybe a bit of rage there? I sympathise, someone tries to kill me at least once on every 40 mile commute to or from work. 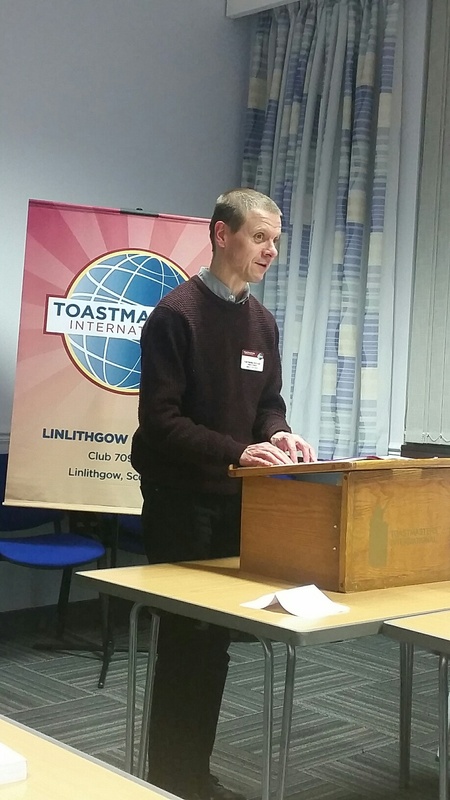 We had a brilliant word from Colin – cogitate – used by many of us this evening and in its various forms. Colin also picked up on the beautiful language used in our speakers tonight, especially Bruce’s. 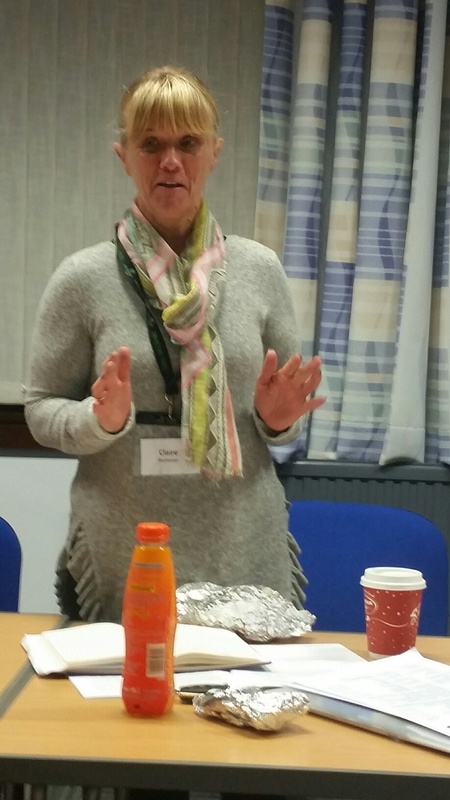 Our table topics were particularly interesting tonight – Sue picked some questions which were open and gave a lot of scope to answer. We had an intriguing book title mentioned – “Pride and Prejudice and Zombies” by Jane Austin and Seth Grahame-Smith, hence the picture. One of the highlights of the evening was our superb evaluations. Great feedback from Euan in a twin role as well as our speech evaluators who gave excellent reports. Thanks to everyone who took part. 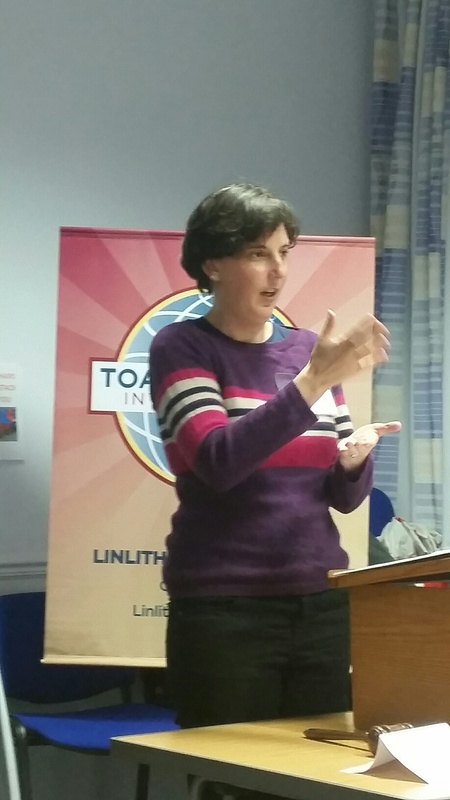 Hope to hear more about Toastmaster dogs (and cats) at our next meeting!